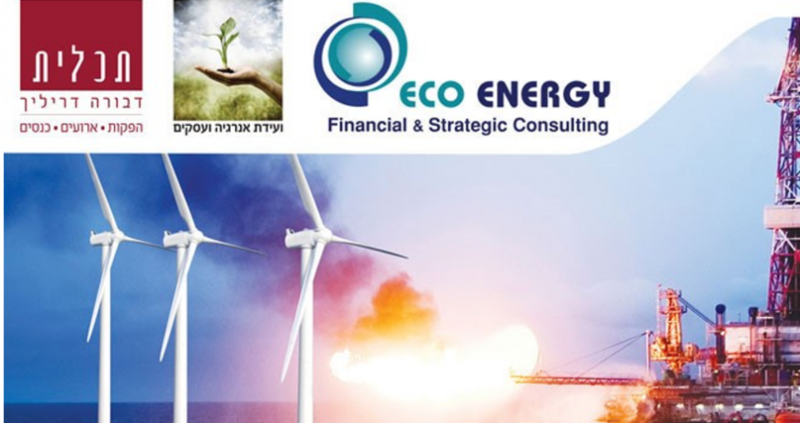 Israel's major annual energy forum will bring together company representatives, senior Israeli, and foreign policymakers to tackle current and future technological, financial, and global trends in the energy sector. The two-day convention is happening on November 19-20, 2018 at Kfar Maccabiah Hotel in Ramat-Gan. Topics include international and regional energy sectors, natural gas, electricity, and fuel sectors, renewable energy and management of energy systems, investment financing and risk management, energy and environment, and alternative transportation. The event will also serve as a platform for business opportunities, plenary sessions, exhibits, and panel discussions. To know more about the event, go to www.energianews.com/energyconvention.